This species is accepted, and its native range is SE. U.S.A. to E. & S. Mexico. Nativa en Colombia; Alt. 500 - 1200 m.; Andes. Albania, Algeria, Andaman Is., Angola, Bahamas, Baleares, Benin, Bermuda, Brazil Northeast, Brazil Southeast, Canary Is., Cape Provinces, Cayman Is., China South-Central, China Southeast, Colombia, Cuba, Dominican Republic, Ethiopia, France, Free State, Greece, Hainan, Haiti, Italy, Jamaica, KwaZulu-Natal, Leeward Is., Libya, Madeira, Morocco, Namibia, New Caledonia, Nicobar Is., Northern Provinces, Peru, Puerto Rico, Senegal, Sicilia, South China Sea, Spain, Swaziland, Tunisia, Turks-Caicos Is., Venezuelan Antilles, Windward Is. Pauca, A., Quipuscoa, A. & Quipuscoa, V. (2017). 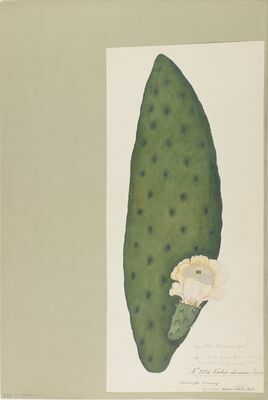 Catálogo de las cactáceas del departemento de Arequipa, Perú Arnaldoa 24: 447-496. Holmes, K. (2016). 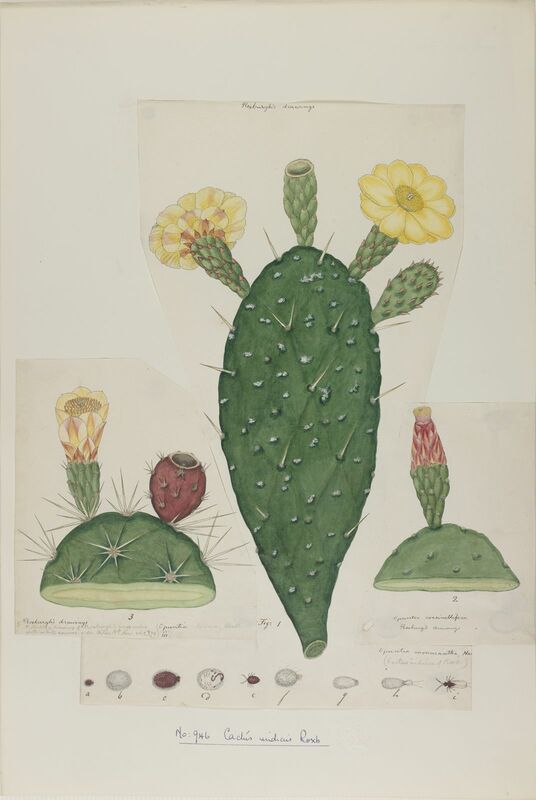 Morphological and Ecological Characterization of Opuntia Miller on the Coast of South Carolina All Theses 2466: 1-110. TigerPrints. Hunt, D., Taylor, N. & Chales, G. (2006). The new Cactus lexicon Text: 1-373. dh books, Milborne Port, England.